I know that I am a month behind on my swatches of these! Please excuse that! Last month was pretty hard here with the many different things going on. I'm not going to get into it right now, but everything has gotten better. Now we are just waiting to find out what is going on with my Grandfather. Ai yi yi. I've lived in Florida and have never been to Key West, it's one of those places that are on my list to visit! If it's anything like what I've seen and what these polishes make me think of, then my trip will definitely be sooner than later! 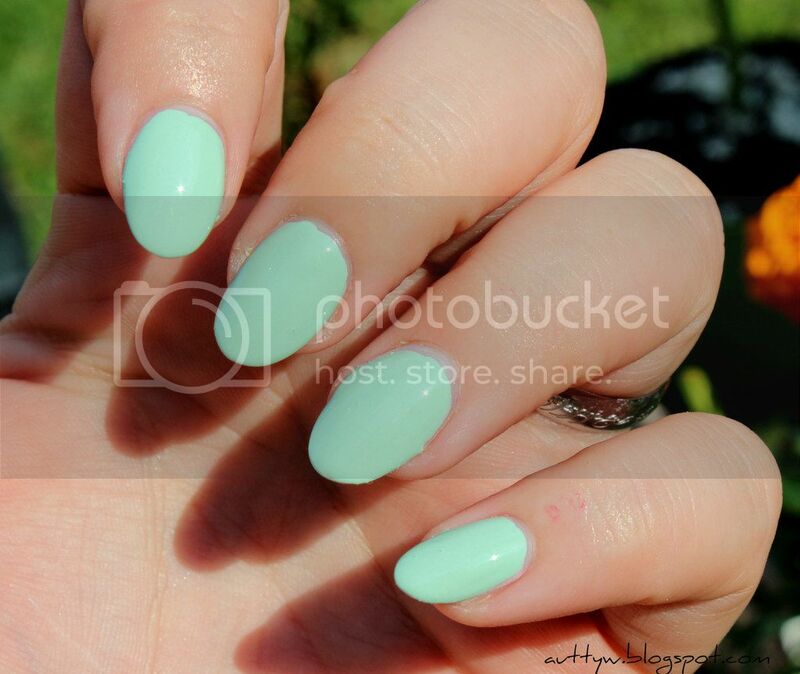 Duval Street is such a gorgeous light minty polish. This leans more towards to blue side of the mint spectrum. It's such a gorgeous creamy polish. It applied like a dream and was opaque in two coats. Mallory Square is a gorgeous pink polish. This was the one I was unsure about liking because I am not a total fan of pink polishes. Let me just tell you though, it is so gorgeous! 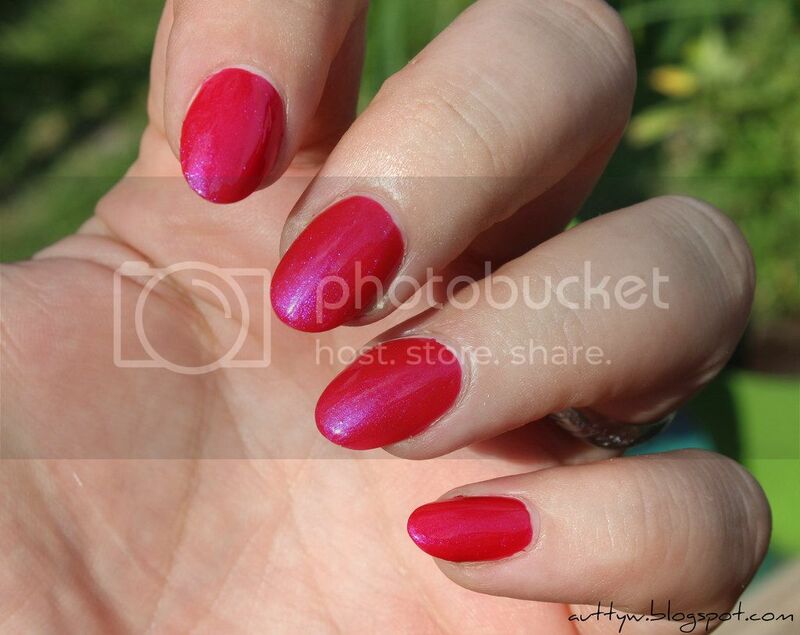 This one is a little on the more sheer side so you do need three coats for full opacity BUT, it's totally worth it! This is my favorite polish out of the trio. I love the fuschia with the blue shift. When this catches the light just right, it glimmers. 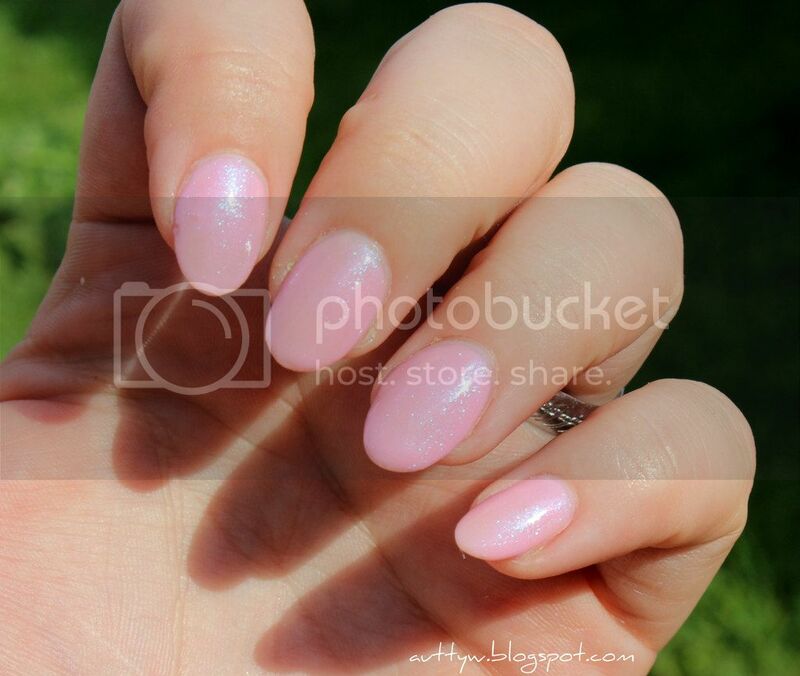 Chris saw this polish and was instantly in love with it as well! That's a rarity. All of these polishes applied like a dream and were opaque between 2-3 coats. I seriously love SquareHue's polishes. I just can't get over them! I am so excited to see what is coming up for the rest of the year!